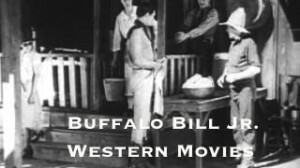 Buffalo Bill Jr. Western Movies to Watch Free online. His real name was Jay Wilsey. Jay appeared in almost 100 films starting in the 1920’s all the way through the 1950’s his last movie to appear in was John Wayne’s 1952 film Big Jim McLain in an uncredited role as Mr. Whalen.